We have slashed prices on our display mattress sets and 2015 model year mattress sets just for this weekend. 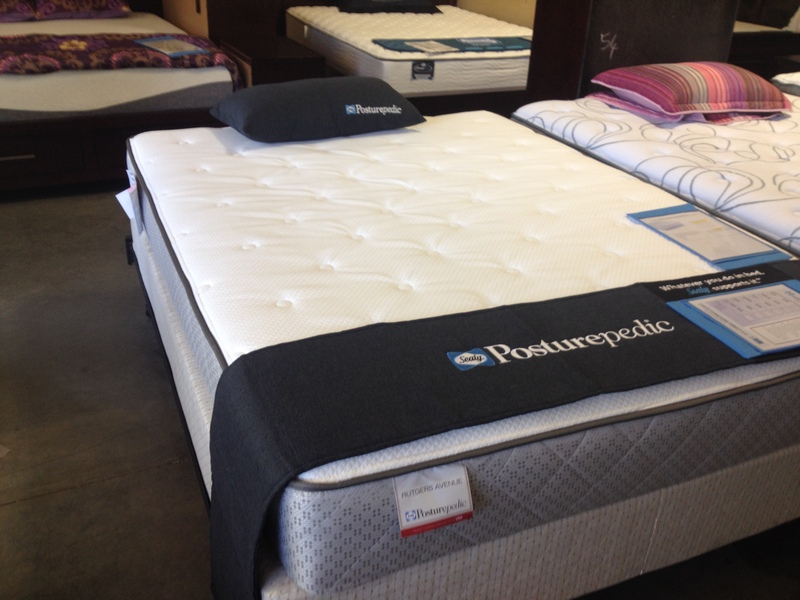 If you need a new mattress set – this weekend is the time to come out and get your new bed. 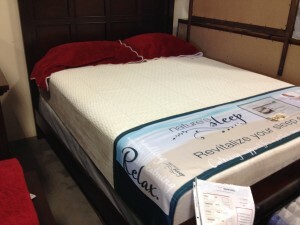 We have ridiculous prices on our Nature’s Sleep, Royal Heritage & Sealy & Sealy Posturepedic beds. 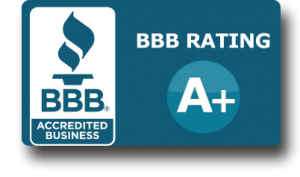 Our typical prices are up to half of what you find in the specialty mattress stores. This week end those prices are going EVEN LOWER. Check out some of these incredible deals. Bring a truck and take your new bed home or we can arrange delivery. Nature’s Sleep Sapphire Queen Mattress Set – 20 year factory warranty, knit removable zippered cover, gel infused Memory Foam with AGT Technology that gives you a bed that makes you feel like you are really floating on a cloud – Gel spheres are crafted to capture the excess heat your body emits while you sleep and whisk it away to keep you cool and comfortable. Nature’s Sleep memory foam contours to your body to give you perfect support and spinal alignment. Compare to Tempurpedic Cloud Supreme. 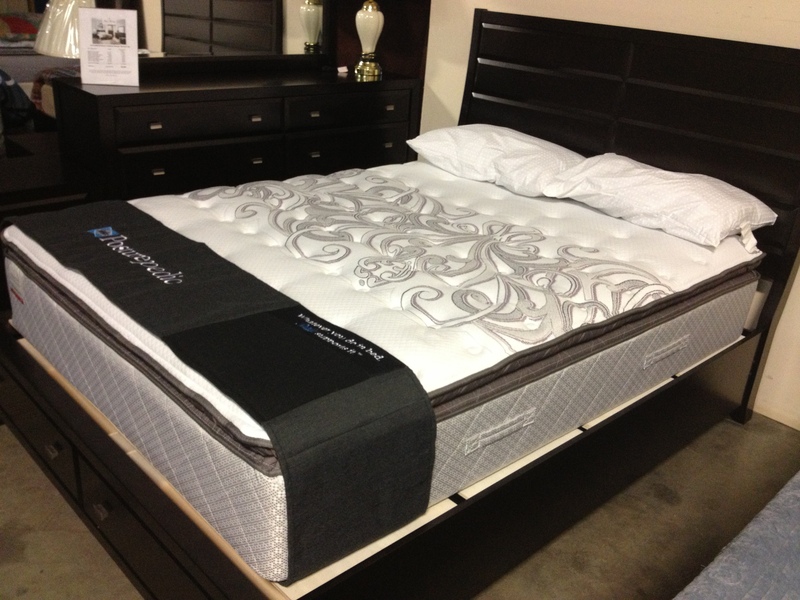 Talk about VALUE YOU CAN AFFORD – Sealy Posturepedic Rutgers Luxury Firm Twin, Full, & Cal King Sets at prices below our already lowest prices in town! We have dozens of other floor models and 2015 sets that need to find homes this weekend – Bring a Truck and take you new bed home this weekend or we can arrange delivery for you.